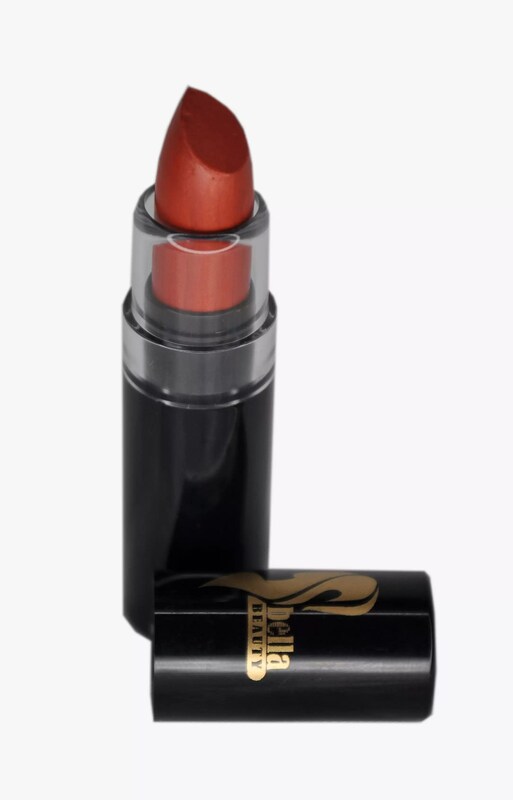 Every one of you know todays lipstick for African skin tones are available in a wide range of beautiful shades, just like women who wear them. Lipstick are an easy and usually inexpensive way to add colour to your face. How do you choose which lipstick colours will look best on you? Your biggest consideration is complexion. Because our skin tones run the full gamut of the colour spectrum, keep in mind whether your complexion is light, medium or dark. In addition, the undertones of your skin also have an effect on whether a lipstick really makes your lips pop. But if you are wondering which tones would flatter your skin tone the most during the coming cloudy and rainy days, here are some tips to keep in mind. The rainy season is all about beautiful colours. This is the only season which lets you experiment your hearts out as to the colours of your clothes as well as makeup. It is mostly suggested to keep your makeup minimal in the rainy days. Thus, using a bit of eye shadow and a lipstick is more than enough to enhance your beautiful face. With the rainy season, you can be a little bit experimental in choosing the best lip colour for you as lipsticks offers you almost all colours to wear. One of the hottest picks for rainy season is the hot pink lipstick. 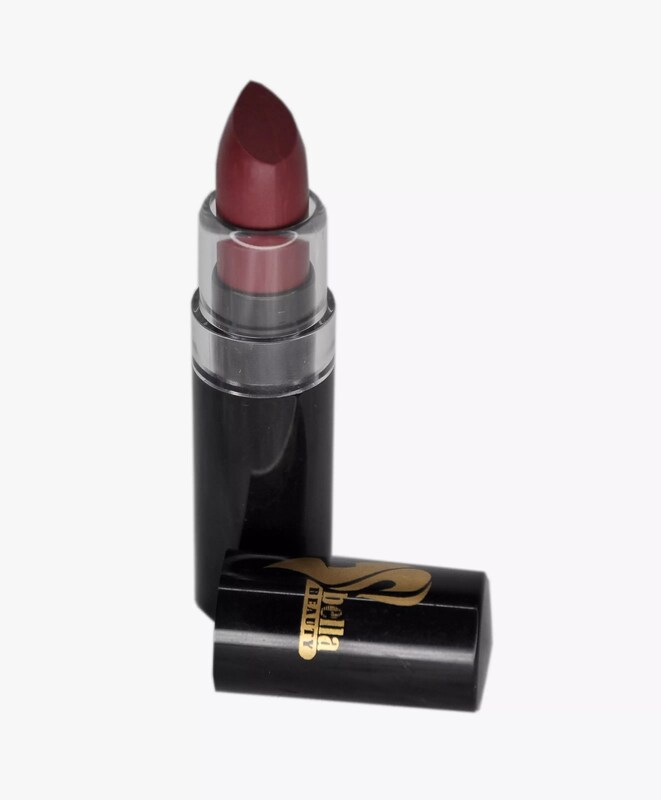 This shade is girly and will enhance your girly look. One of the most important rainy season makeup tips while putting this lipstick is to keep it matte as gloss in this shade will overdo your girly and funky look. Grab your hot pink today. Plum suits every African skin tone and is one perfect colour for lipstick during the rainy season. Then, girls with any shin tone can wear it with all grace and panache. Try them in different shades of plum, which is certainly one of the best and trendy colours to pick in rainy season. I know most of you can’t even imagine stepping out for an happening night event without putting that red hot lipstick on. It has become a classic. 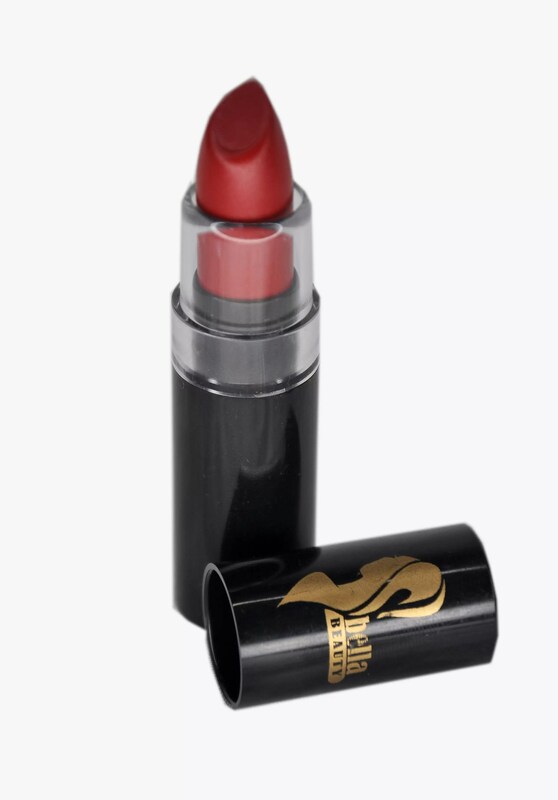 Red is the colour which completes your lipstick collection! Putting on a red lipstick doesn’t need any season since red owns everything. Put your favourite lipstick on for your dinner date. Red is the most fashionable pick out of the lipstick, under any season.